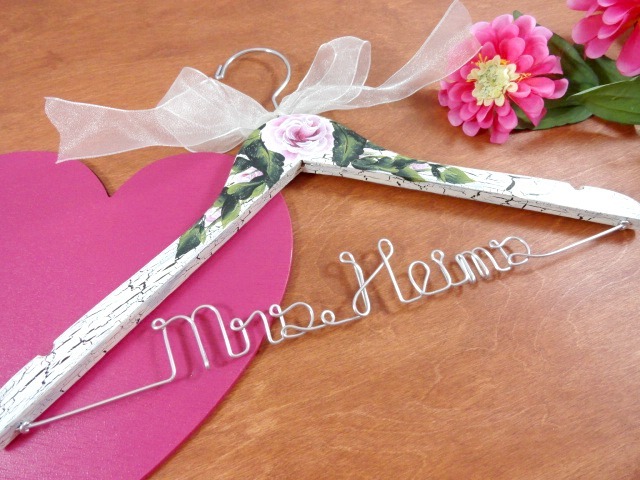 The owner of this Etsy shop, HeartworkMemories, was kind enough to include one of my hangers in a blog post she recently wrote: http://www.heartworkmemories.com/1/post/2013/01/new-year-new-name.html . She really has a nice blog. I enjoyed taking a look at it. I hope you enjoy it just as much as I do. 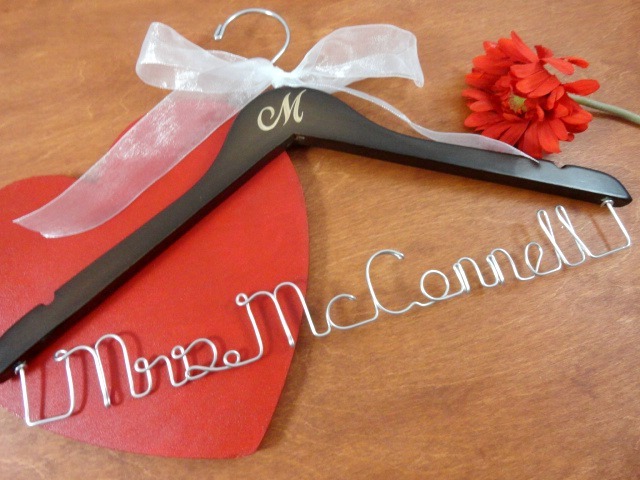 Her Etsy shop offers a variety of items from a 3D Wedding Guestbooks, Personalized Gifts, and Prints. Any of these items will make a great addition to any wedding day. 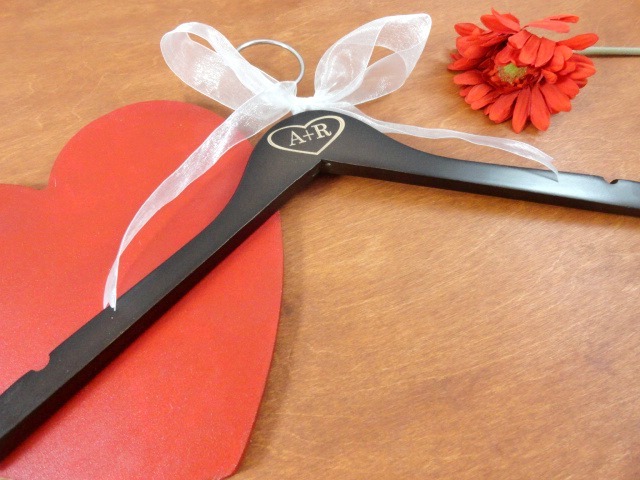 What a great gift giving idea for a bridal shower. 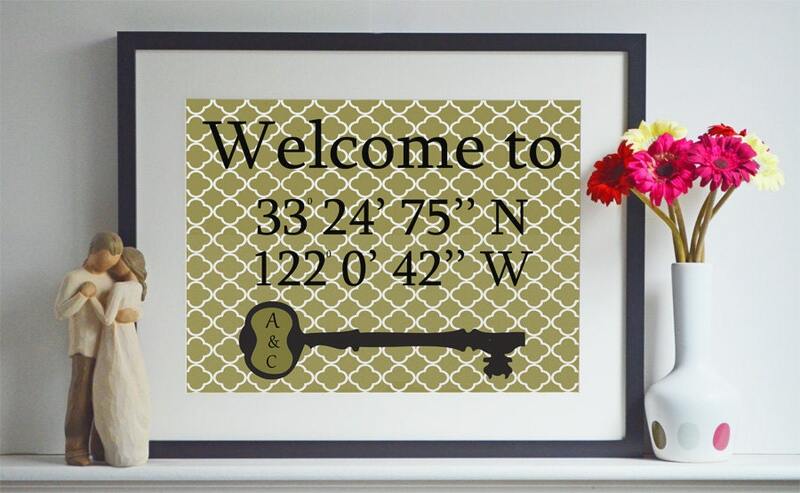 These type of items not only make great keepsakes, but will add nicely to your home decor. Most if not all of the items in her shop can be hung on the wall, or sat on a shelf or mantel, leaning against the wall. Her items are unique, not something everyone else has. A typical guestbook is signed and put away. These alternatives are ones you will be able to have on display, and enjoy for years to come.